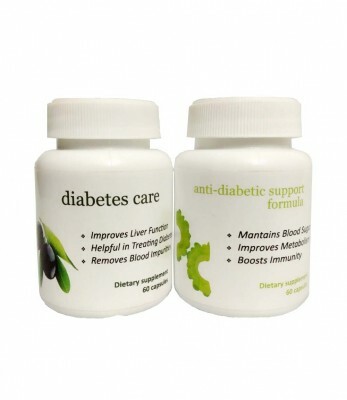 It acts as a powerful antioxidant that helps to improve immunity but its most profound benefit lies in its being of special use in the treatment of diabetes. The fruit contains at least three active substances with anti-diabetic properties, including charantin, which has been confirmed to have a blood glucose-lowering effect, vicine and an insulin-like compound known as polypeptide-p.These substances either work individually or together to help reduce blood sugar levels.It is also known that bitter melon contains a lectin that reduces blood glucose concentrations by acting on peripheral tissues and suppressing appetite - similar to the effects of insulin in the brain. This lectin is thought to be a major factor behind the hypoglycemic effect tthat develops after eating bitter melon.